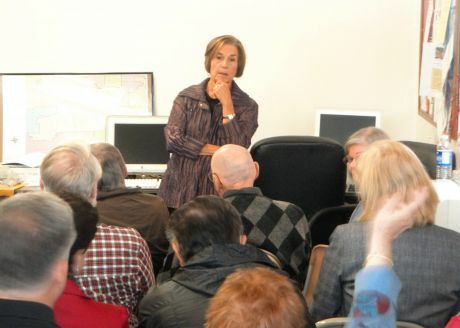 Jan Schakowsky is ready for your opinion, support and vote. Vote online NOW! U.S. Representative for Illinois's 9th congressional district - member of the Democratic Party. Click, if you do not support Jan Schakowsky. Say why. Online election results for "Jan Schakowsky" in graph. 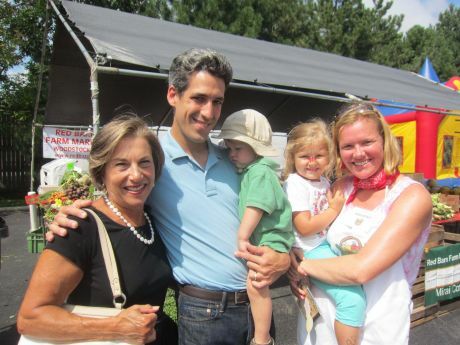 Schakowsky and Biss visit the Market!